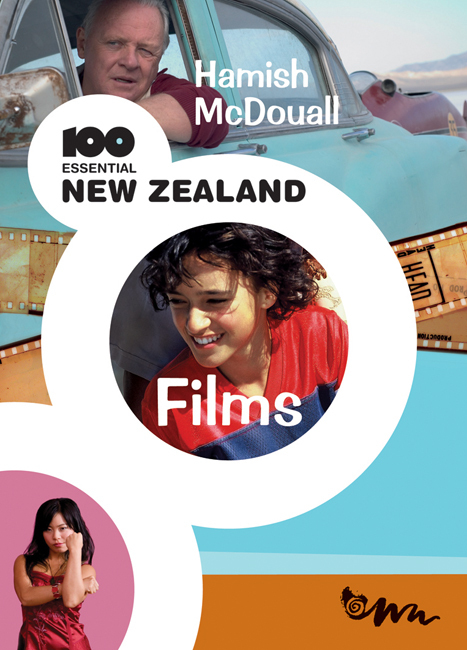 This indispensable guide to New Zealand films and film-makers features the ‘100 best’, from the acclaimed shorts of Taika Waititi to the modern classics of Jane Campion, the blockbusters of Peter Jackson, the tantalising stories of Niki Caro and Gaylene Preston, and the extraordinary works of Roger Donaldson. All New Zealand’s big names are here, and many more besides. Hamish McDouall is a film critic and journalist who spent a year watching every NZ film ever made to select the 100 standouts – films so accomplished, innovative and beautifully realised they have set an enduring standard. McDouall is a contributor to The Observer, Listener and Public Address. This stunning book was launched by the Topp Twins, fresh from the triumph of their movie Untouchable Girls at the Toronto Film Festival. The invitation-only event took place at Park Road Post, Peter Jackson’s state-of-the-art post-production facility in Miramar, Wellington on Friday, October 2.